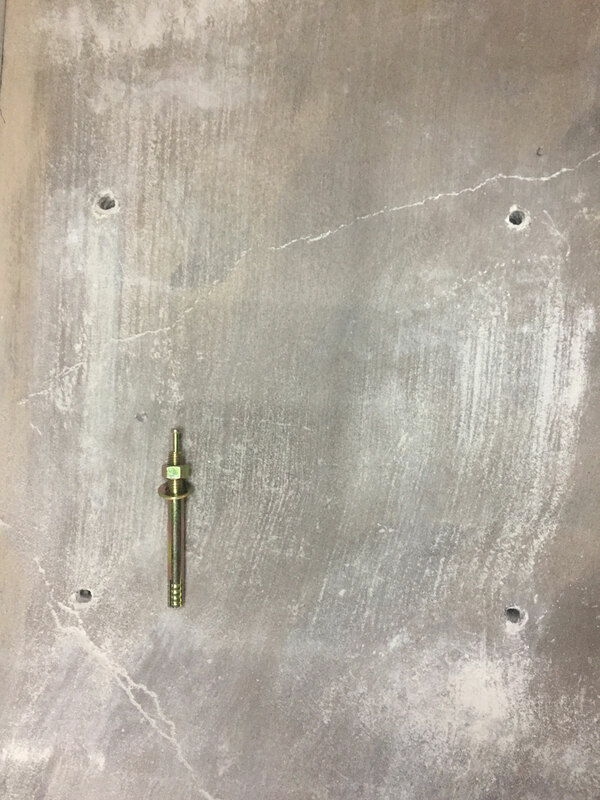 Hassle Free, Maintenance Free, Hands Free and Service Free. 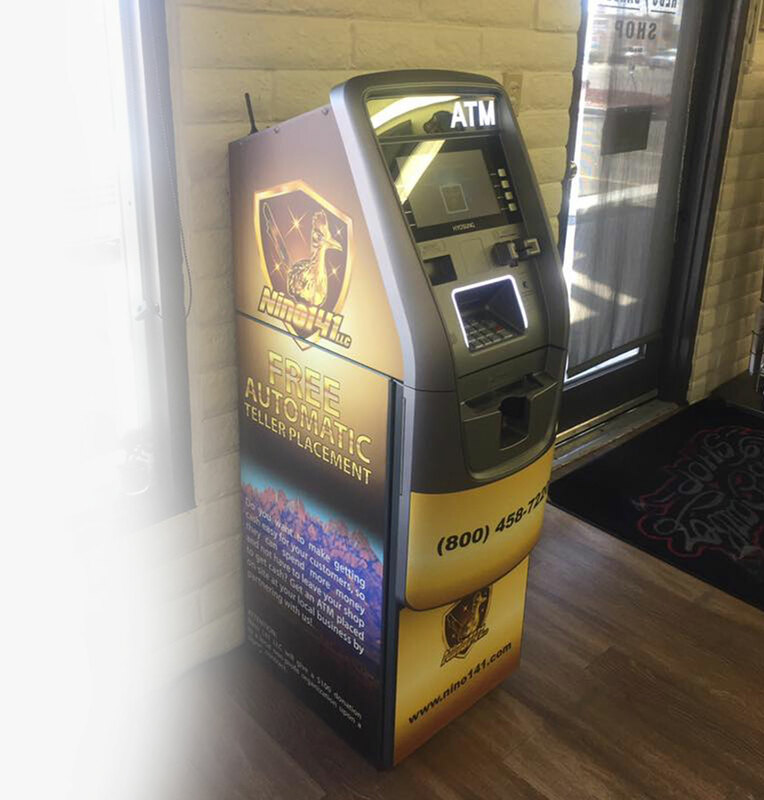 We partner with local businesses that wish to have an ATM on-site and offer ATMs for free to any local business that requests one at their location. 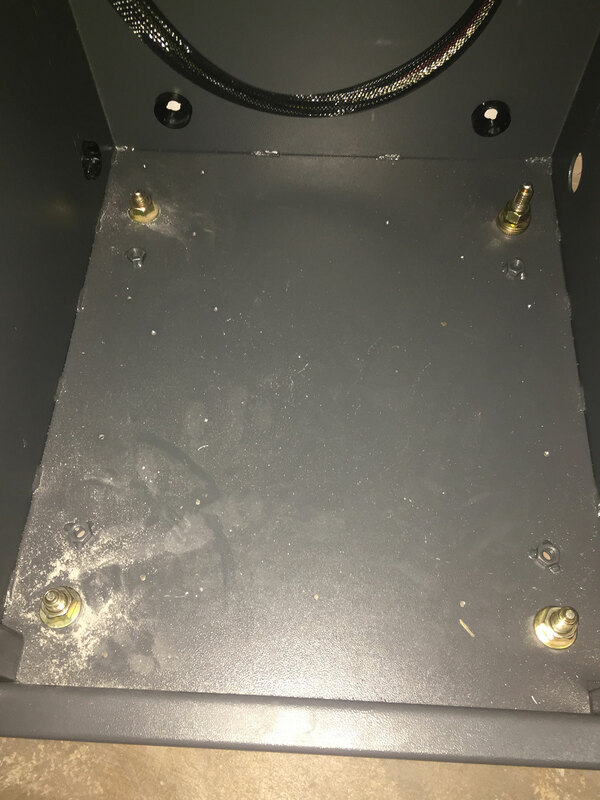 We perform ATM installations and also offer profit-sharing from the surcharges collected at your location, paid monthly by check to your business or you can have your profit share be donated to a local non-profit organization of your choice, under your name. With your free ATM, customers will come to your store to use it. This is true when either your business or those around accept mostly cash transactions. By having an ATM inside your business, customers will enter your store to use it, giving you an opportunity to make a sale. When a customer visits your business, they may not have the cash on hand to make a purchase. customers must leave to find cash. This creates an opportunity for the customer to change their mind and decide not to return to make the purchase. Having a ATM in your building will prevent customers from leaving to collect the funds necessary to make a purchase. Research has shown that ATM users will spend up to 20% of their withdrawal in the same store the ATM is located. Combined with more foot traffic, this could increase your sales a significant amount. 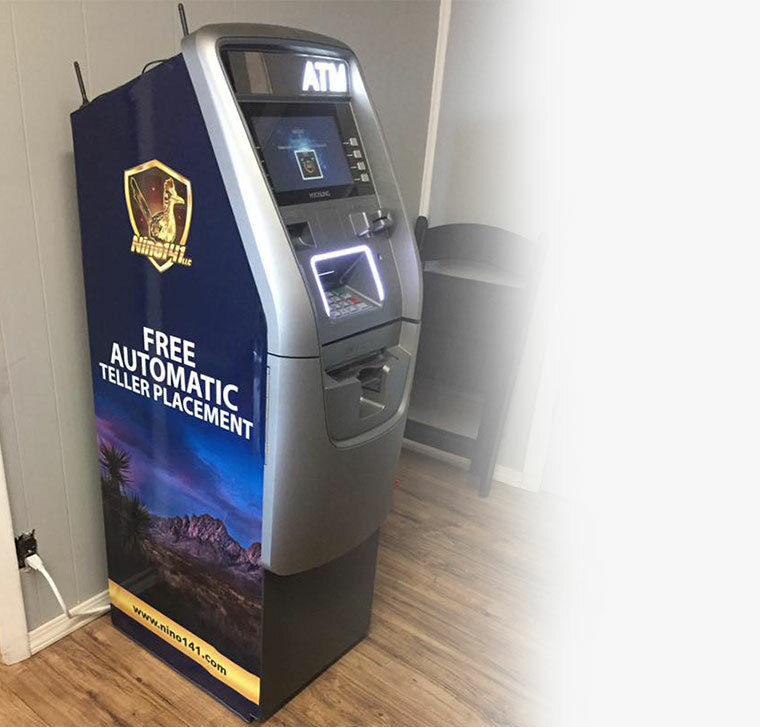 ATM's screen is capable of presenting face to face promoting of business with ads, as well as full-color graphic wraps covering machine like a mini billboard . As well as advertising space on receipt paper. As a business owner, you're familiar with the fees you pay for purchases made with a debit or credit card. While the amount of each fee depends on the total purchase price, even small fees can add up to a significant amount. Installing an ATM will increase cash transactions, saving you money by reducing the number of debit and credit card fees. Interested? Inquire about our 90-day trial, an opportunity for you and Nino 141 LLC to field-test your ATM. 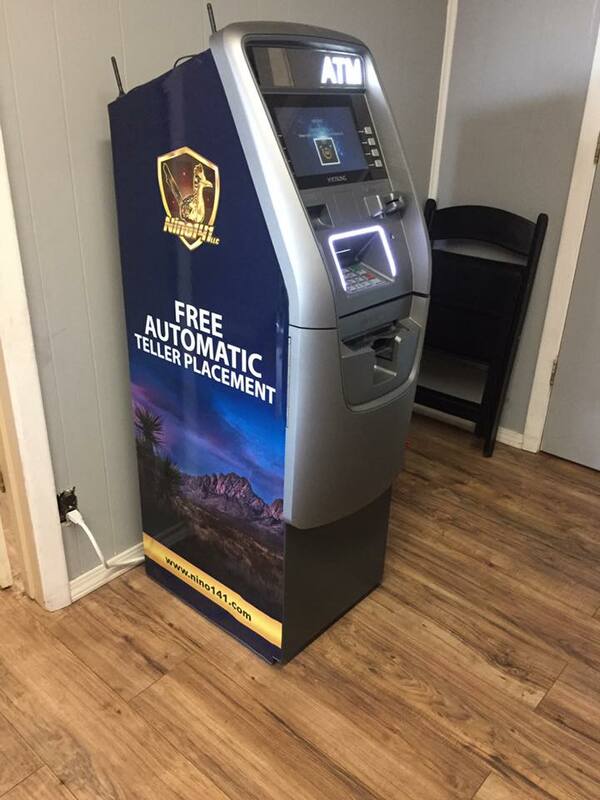 Our ATMs are free to any business owner who requests one to be placed at their location! 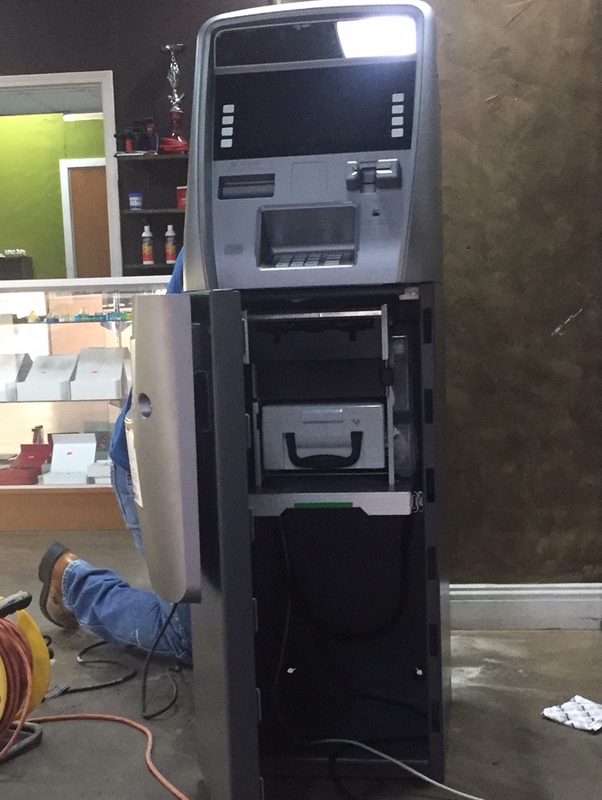 Nino 141 LLC provides ATM services to multiple locations around Dona Ana County. Benefiting local business owners and there customers. 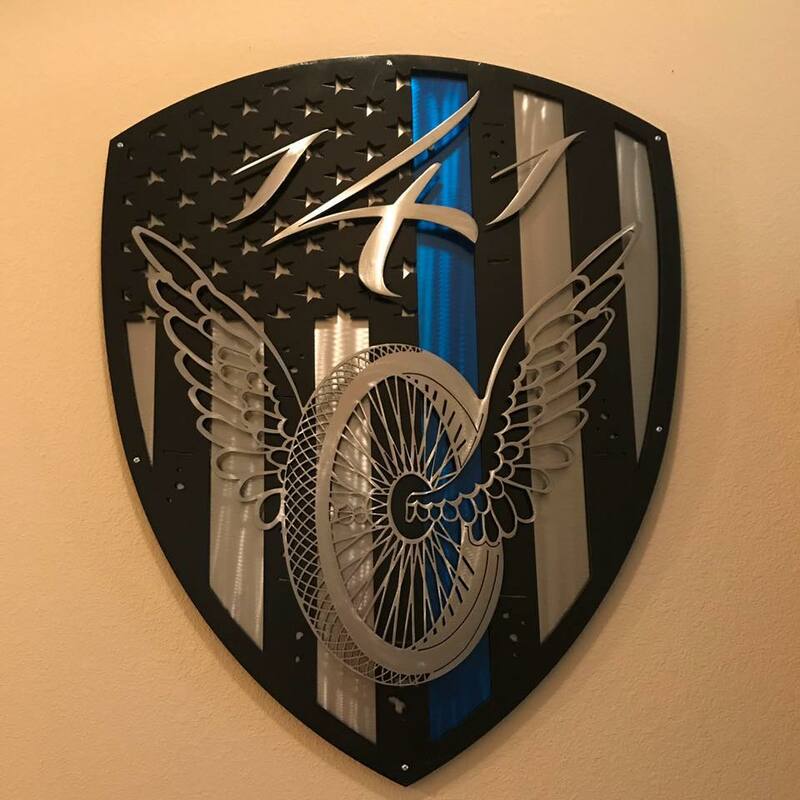 Nino 141 LLC is a veteran owned business. Owner Michael Hernandez is an Executive Conquistador Council member of the Greater Las Cruces Chamber of Commerce. A board member of the Big Brothers Big Sisters. A member of the Hispanic Chamber of Commerce. 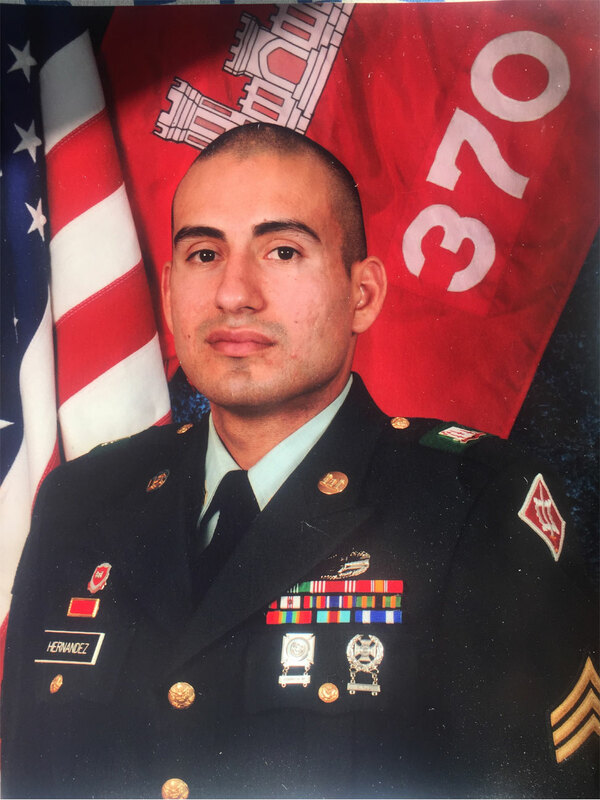 As well as a participant in Leadership Las Cruces. Nino 141 LLC will donate $0.25 of every transaction to the JR Stewart 141 Foundation. 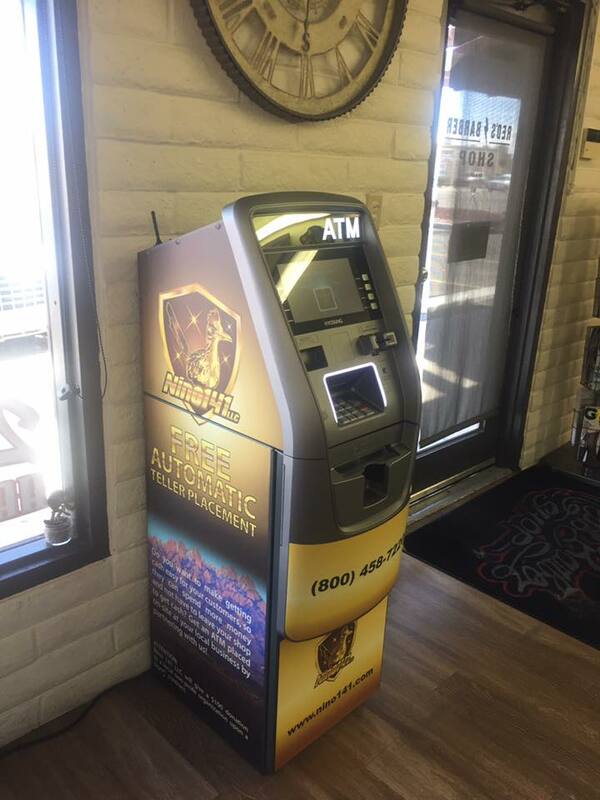 Having an ATM at my business location has helped me keep customers in my store longer, avoid credit card fees, and gain additional revenue through ATM transactions. 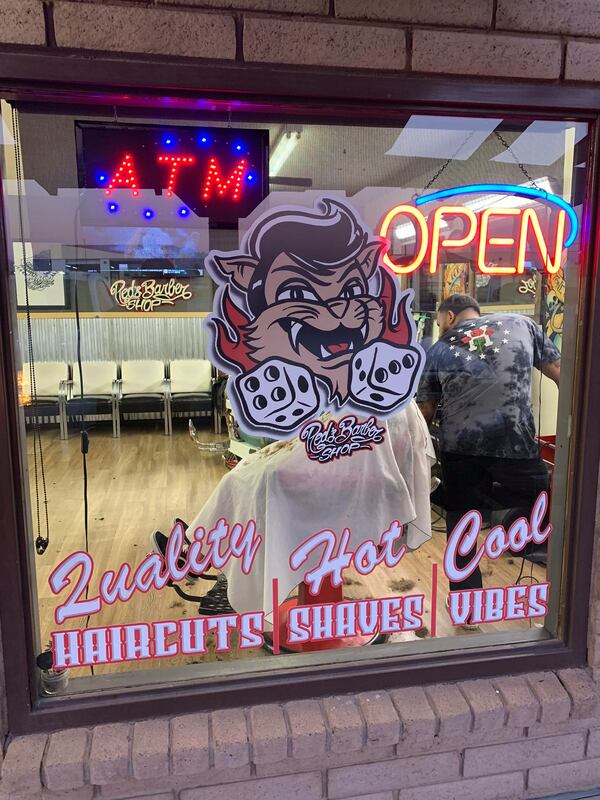 I would highly recommend Nino 141 to other local businesses that are looking to diversify and better serve their customers. © 2019 Nino 141, LLC. All rights reserved.